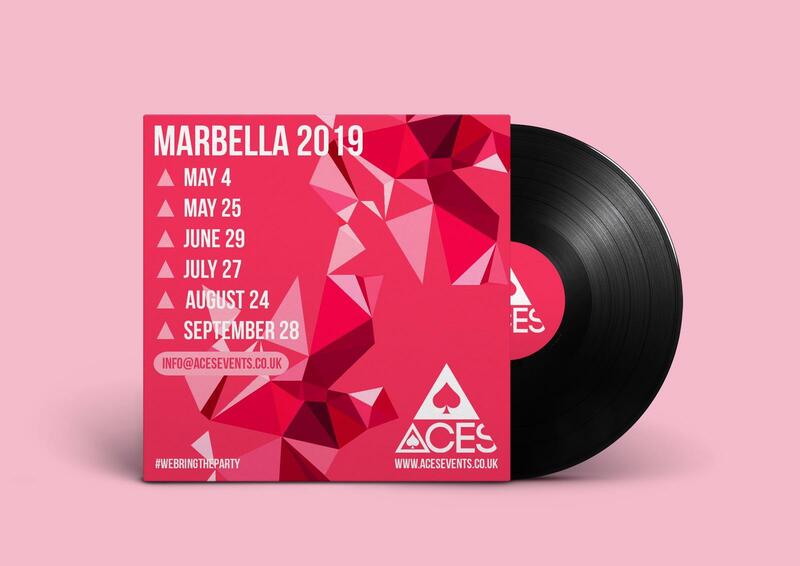 Back For Our 6th Summer Of ACES Marbella - The Biggest Saturday Day Party! ACES Events brings with it 10 years of premier nightlife experience within the UK & abroad. Showcasing their selection of the finest DJ’ing talent for your unadulterated pleasure - they bring the party that will make you want to get up and dance! Returning for the 6th summer they would love you to join them on this entertainment packed, musical journey for a day to really get your summer started!